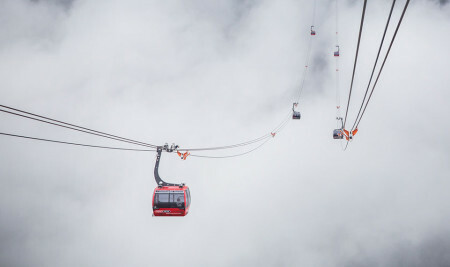 The cable car system is ready to use in February 2016. 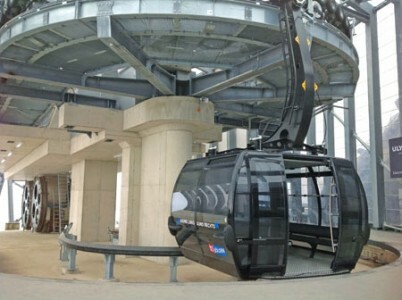 The Sun Group has announced that they will open the cable car in 2nd Feb 2016. 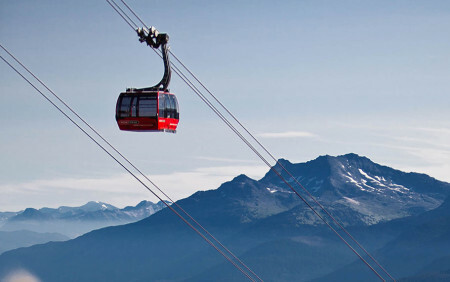 Be the first to experience the cable. 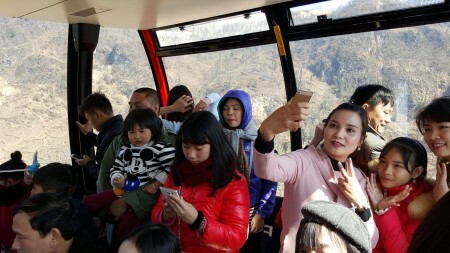 The world’s longest three-rope cable car system, extending from the northern Lao Cai Province’s Sapa Town to Fansipan peak, will open for passengers in February 2016. 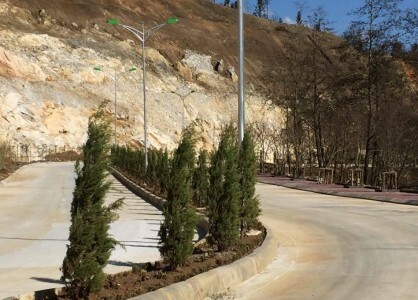 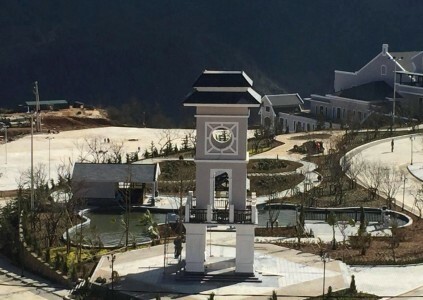 The project’s investor SunGroup announced this at a recent meeting with the leaders of Lao Cai Province and the Bank for Investment and Development of Vietnam (BIDV). 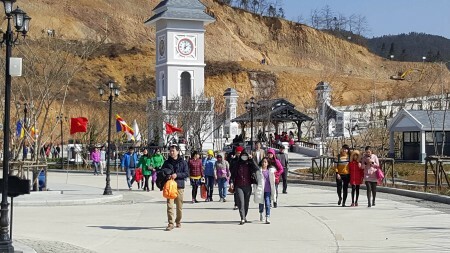 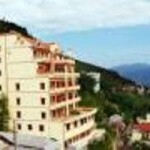 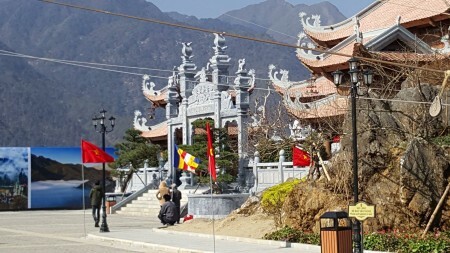 The construction of the cable car is being carried out in the first phase of the Fansipan Sapa tourism complex. 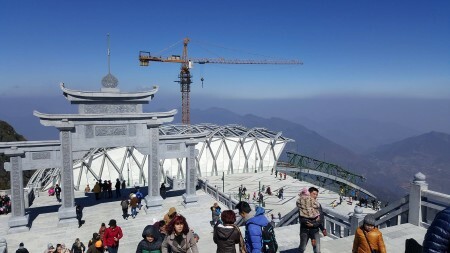 The construction began on November 2, 2013 and is expected to be complete by National Day (September 2) in 2015. 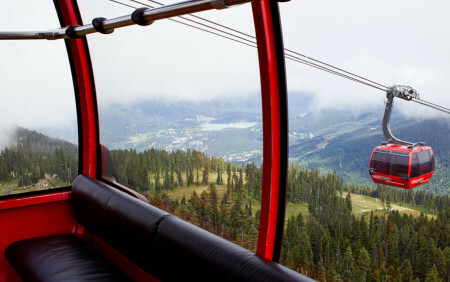 The cable car can carry a maximum of 2,000 passengers per hour, with each cabin accommodating 35 passengers. 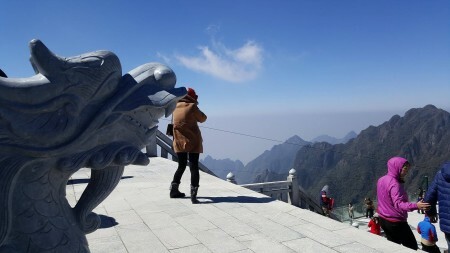 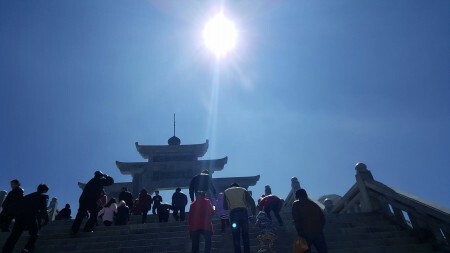 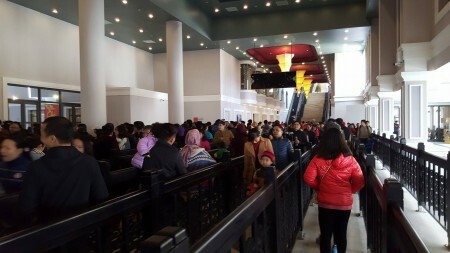 The cable car will transport passengers from the base of the 3,143-metre Fansipan mountain to its highest point within 15 to 20 minutes. 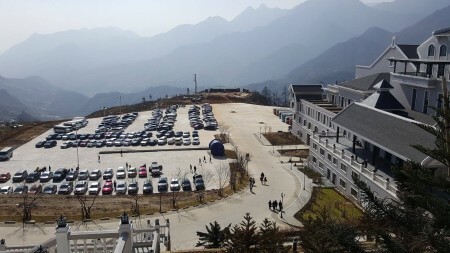 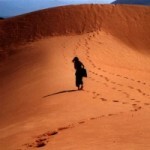 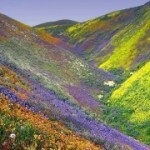 Currently, it takes one to two days to trek to the top of the mountain.